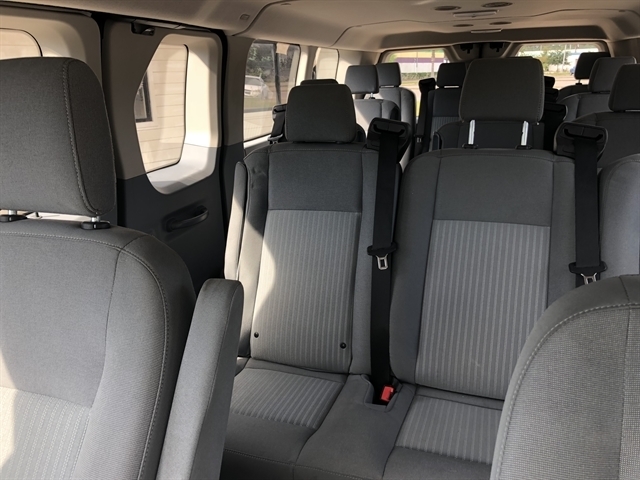 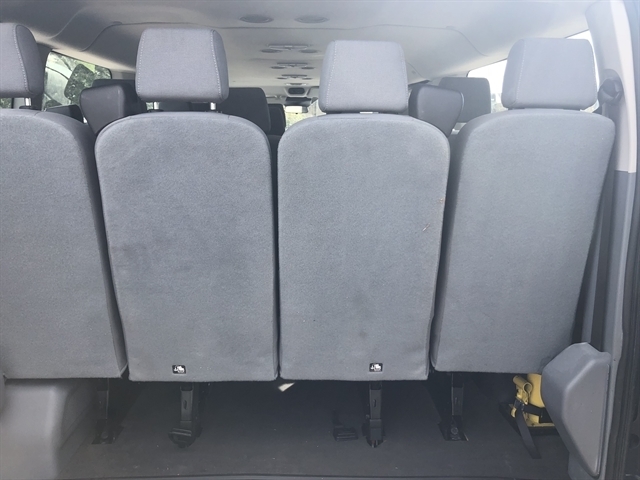 15 PASSENGER FORD TRANSIT VAN WITH ONLY 12K MILES... 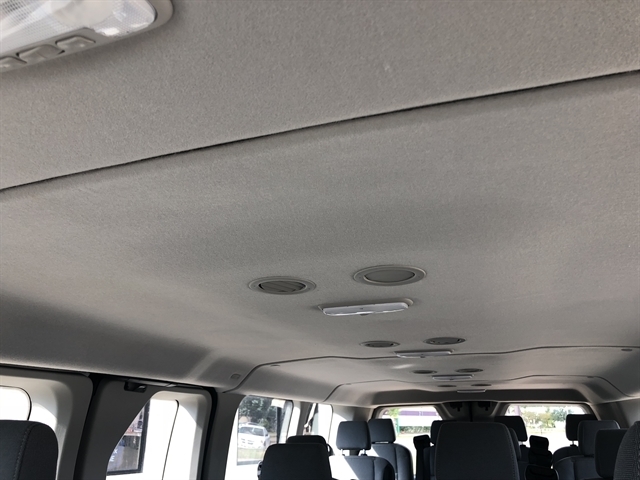 THIS VAN IS LIKE NEW, SERIOUSLY! 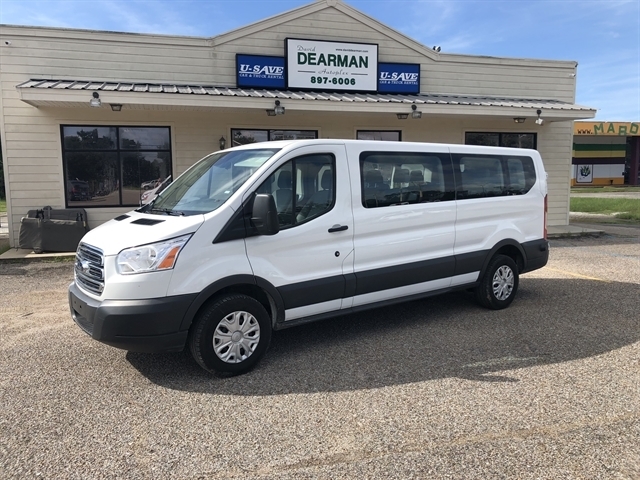 POWERED BY A FORD ECOBOOST 6CYL MOTOR, GETS GREAT FUEL ECONOMY AND LOOKS GREAT WITH THE NEW BODY STYLE. 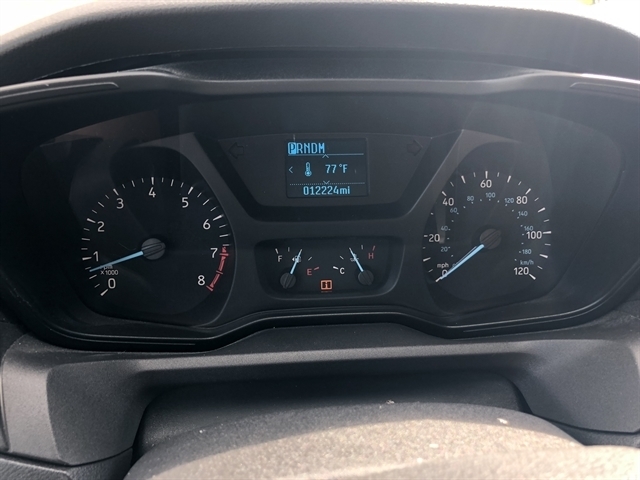 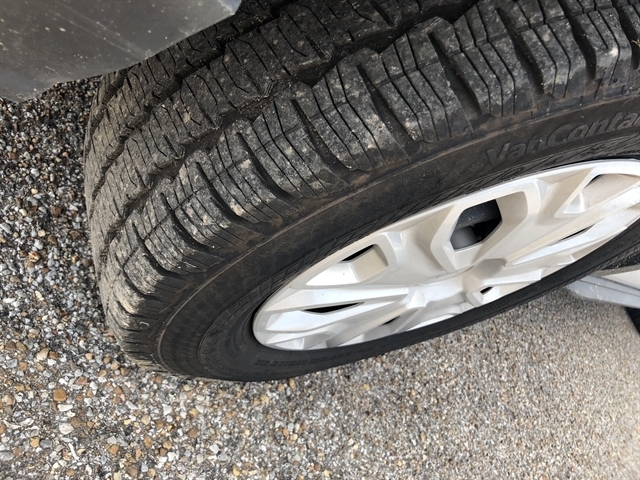 IT'S UNDER FULL FACTORY WARRANTY BY FORD ALSO. 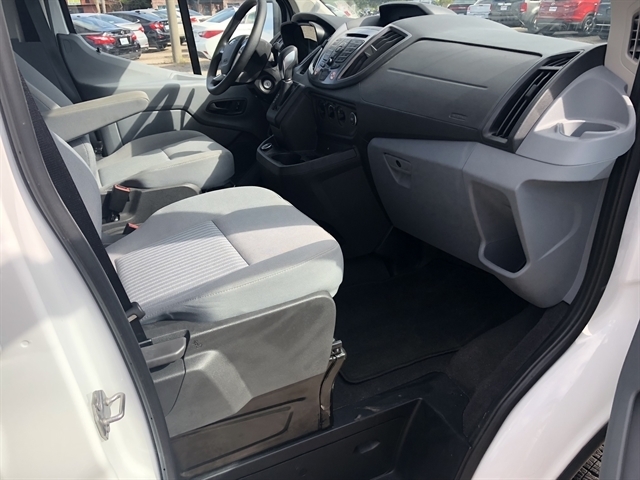 COME BY AND TAKE A LOOK! 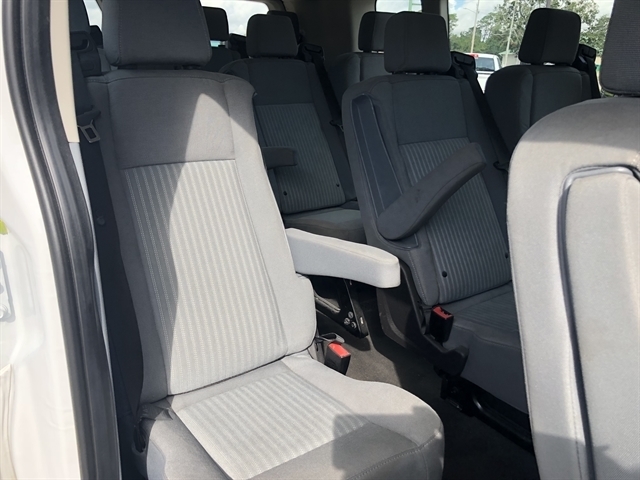 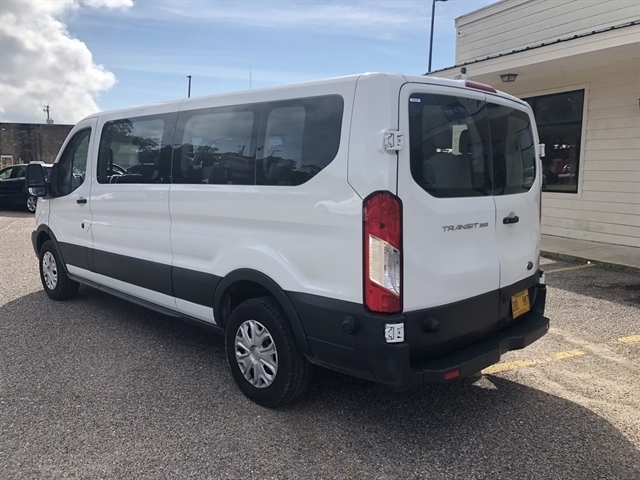 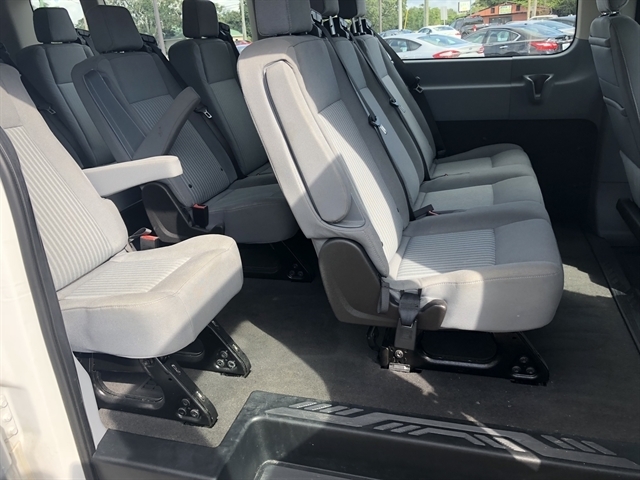 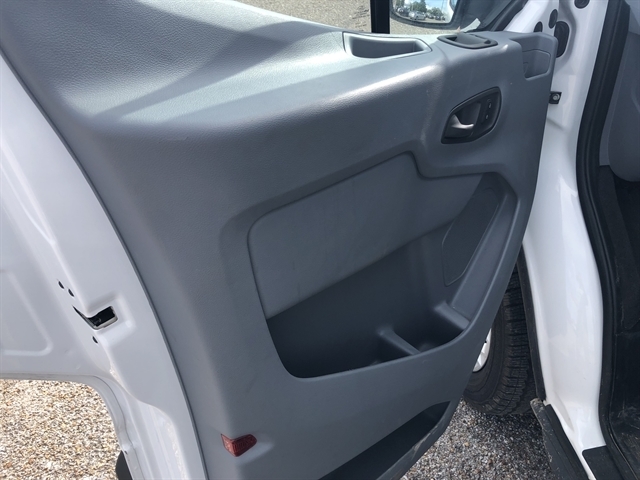 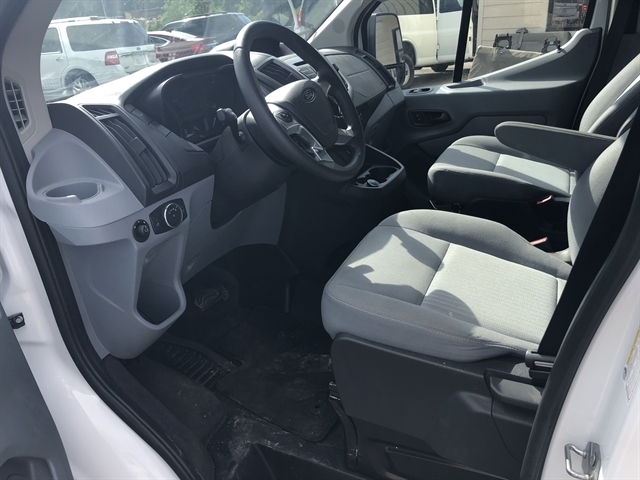 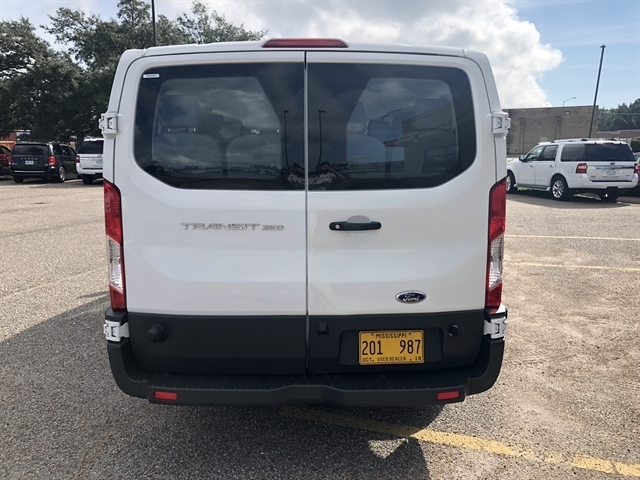 WE HAVE MORE USED PASSENGER VANS FOR SALE AND RENT THAN ANYONE ELSE IN THE STATE OF MISSISSIPPI! 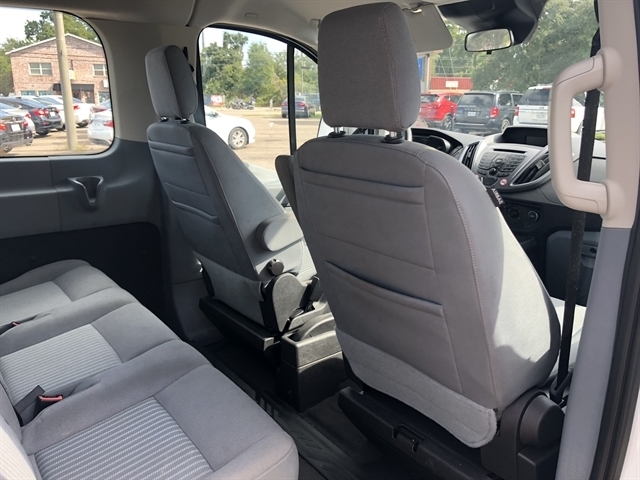 WHOLESALE CASH PRICES TO THE PUBLIC! 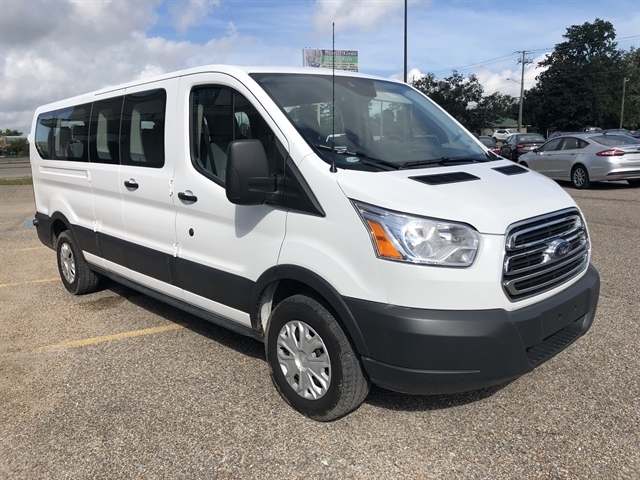 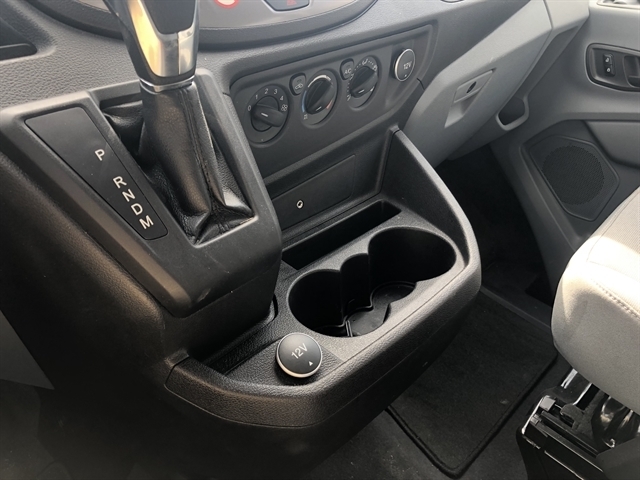 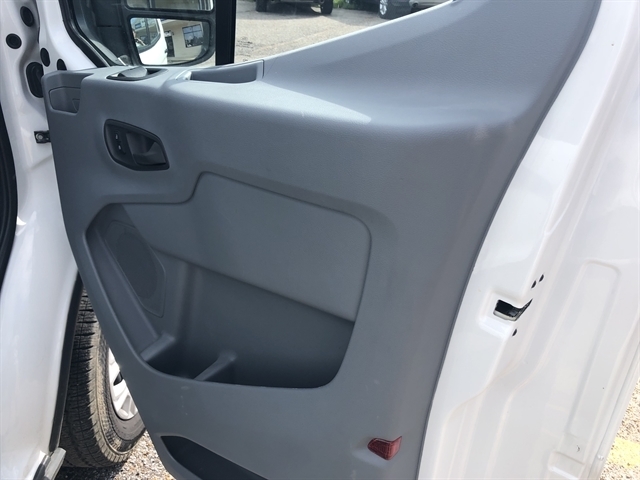 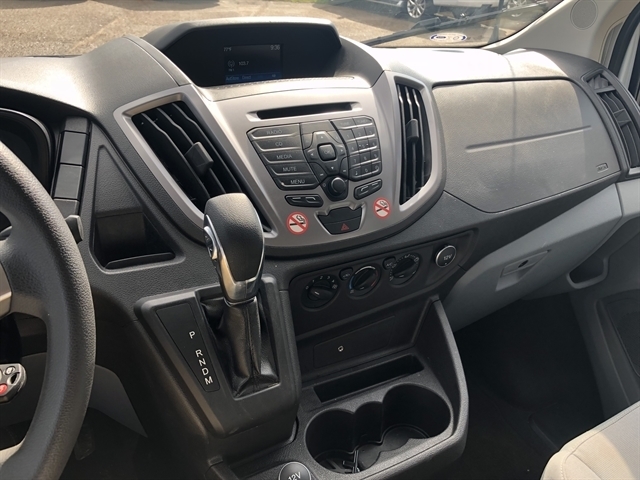 Hello, I would like more information about the 2018 Ford Transit Passenger Wagon, stock# A85521. 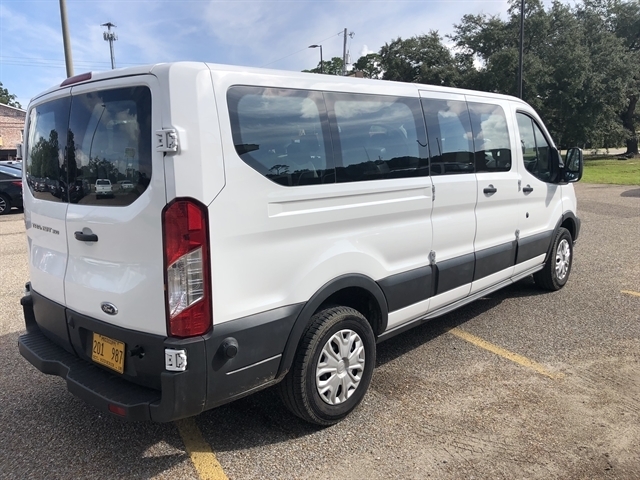 Hello, I would like to see more pictures of the 2018 Ford Transit Passenger Wagon, stock# A85521.